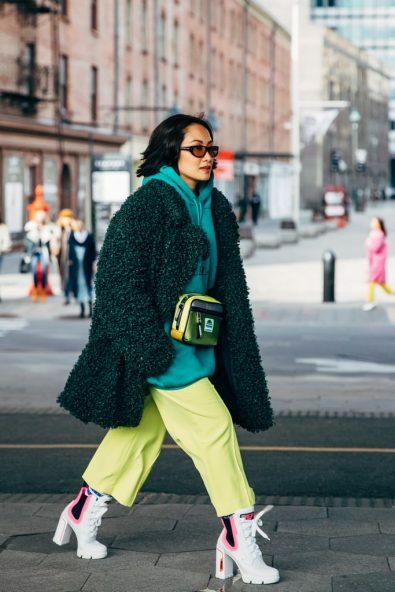 Without being told, street style has become the major part of fashion week — the time fashion influencers, celebrities, and showgoers demonstrate their styling prowess. As the temperature is freezingly cold over in New York, you can imagine how the style set are bundling up sartorially to make their way between shows. If you’re a big a fan of winter fashion, lucky for you there’s an endless supply of outfit inspiration to ensure you never run low on styling ideas. Here in the gallery, a glimpse of the street style at New York Fashion Week autumn/winter 2019.